The Midtown area of Nashville includes some of the earliest settled areas of Nashville and is home to Vanderbilt University, Centennial Park, many of our celebrated music venues, and historic homes. 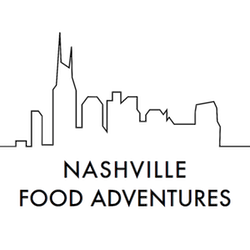 Join us for a 3-hour stroll through this beautiful area of town as we stop along the way for samplings of some of Middle Tennessee's amazing specialties and some of Nashville's unique food and drink. 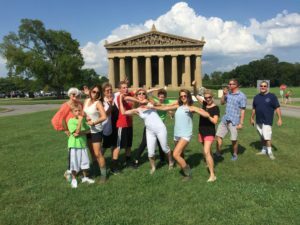 You'll learn a lot, enjoy some beautiful scenery and hear stories of how this area has been important not only in Nashville's history, but in the history of the South! We'll make sure you are well fed, enjoy some great drink, and enjoy some unique local sights, too! Available as a Private Tour any time, and offered to the public beginning in April, on Wednesdays at 10:30-1:30. Register for a public tour on our calendar, or request a private tour using our information form. We can't wait to share Midtown with you!